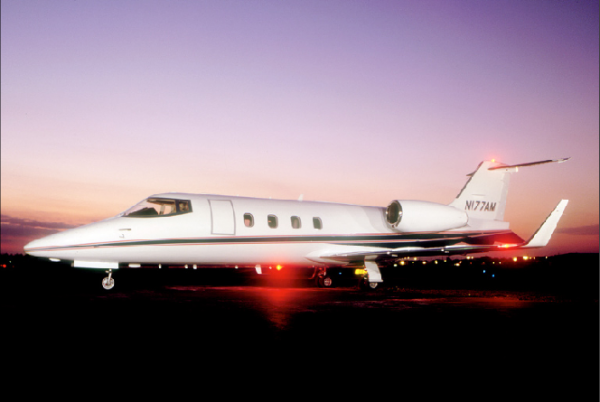 When it comes to living the high life, our clients expect nothing but the best, and what a coincidence, as Learjet provides just that. 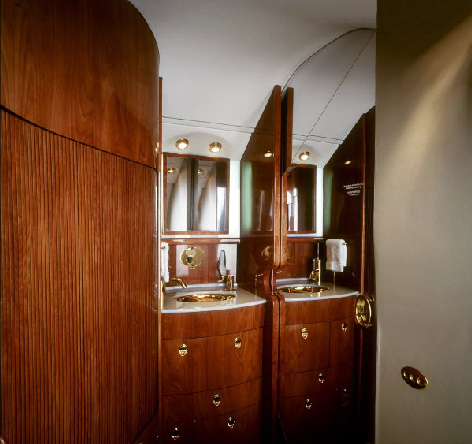 Learjet is a luxury company praised for their history of excellence; providing upscale air travel with a flawless finish every time. 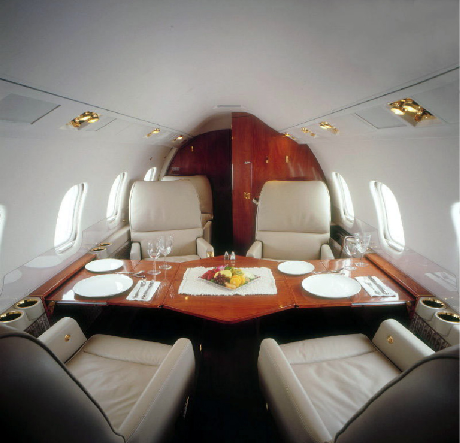 So why Learjet for your business or pleasure luxury aircraft charter needs? If you have experimented with and experienced other aircraft, then you may not be aware of just how luxe a Lear is. Only 126 of the Learjet 55 were ever produced, and they are quite exotic. 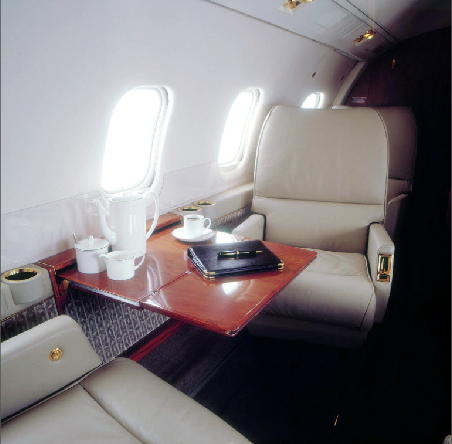 The Learjet 55 is a medium-sized private jet, with a stand-up cabin, plush seating for 7 passengers, a galley with a warming oven and a fully enclosed lavatory. Midsize jets provide wonderfully versatile business transportation, with the comfort of their larger aircraft counterparts, but the agility of a smaller one. All of this luxury, and the fact that you can completely by-pass long lines and security woes at commercial airports. What more can one request? As far as safety, the Learjet 55 boasts the most modern equipment, including TCAS (Traffic Collision Avoidance), GPWS (Ground Proximity Warning) and Windshear Detection Systems. You can travel in luxury and with the confidence that your personal pilot has all he needs to ensure your safety. This medium aircraft can host a 2-person crew. The maximum speed of this Lear is around 541 miles per hour, with a cruising speed of 460 miles per hour. If you are looking for the ideal way to transport your party in luxury and with ease, contact us about the Learjet 55, and let us show you how simple air travel can truly be.